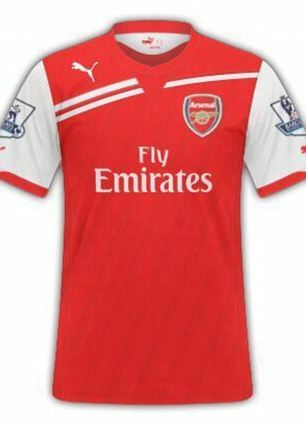 English Premier league side, Arsenal have agreed the most lucrative kit contract in British football with Puma. The Gunners rake in £30m a year from a five-year deal with Emirates. Now they have reached an agreement with the Boston-based firm for £30m a year over five years from the end of 2013/14. The deal tops Liverpool’s £25m-a-year contract with Warrior and will signal the end of Arsenal’s 20-year relationship with Nike, whose deal is worth £55m over seven years. Manchester United’s 15-year contract with Nike amounts to £287m. 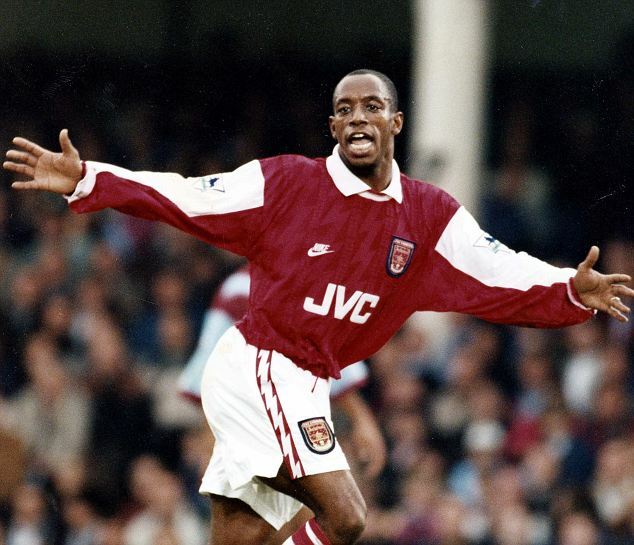 The Gunners have worn strips supplied by American sports giants Nike since 1994. But the new deal wil be a major coup for Arsenal chief executive Ivan Gazidis on top of the Emirates deal and will strengthen his belief that the club are making major strides forward off the pitch which will enable them to compete for the biggest signings. German sportswear giants adidas had also reportedly targeted the Gunners in a move which has been described as a 'strategic decision to own London. Arsenal's deal with Puma would leave Nike counting only the Manchester clubs among their Premier League clients when City switch to the American company in 2013. Manchester City's current deal with British supplier Umbro, which is owned by Nike, ends at the end of this season. Nike will now concentrate on Manchester United, Barcelona and the England team. They are also due to renegotiate with United shortly as their current 15 year deal worth £287m is due to expire. Southampton, who occupy the relegation spots, are the only other team sporting the Umbro emblem. Wigan are the final Premier League outfit with a British connection. Their kits are supplied by MiFit - a brand heavily linked to Wigan chairman Dave Whelan's company DW Sports Fitness.